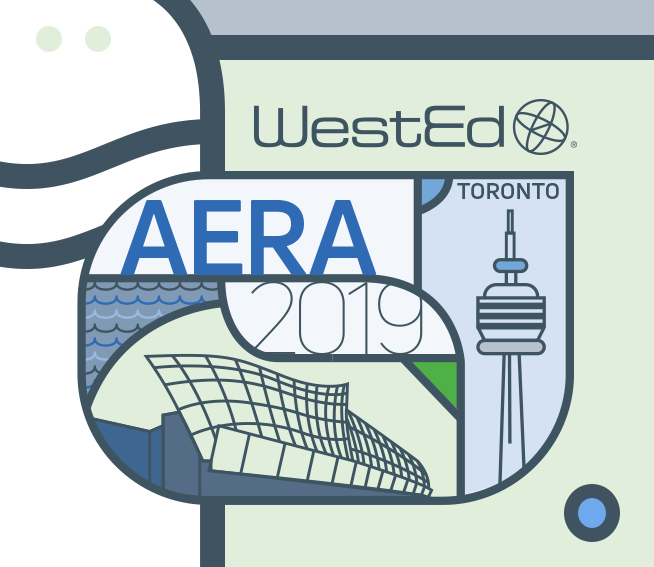 WestEd provides technical assistance and consulting, and conducts research and evaluation studies, to help state education and human services agencies and local education agencies build capacity to improve developmental and academic outcomes for young people with disabilities. Through signature initiatives like the National Center for Systemic Improvement, we help states transform their systems to improve outcomes for infants, toddlers, children, and youth with disabilities. 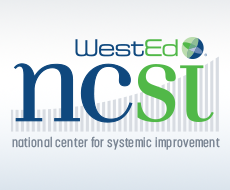 WestEd's National Center for Systemic Improvement (NCSI) helps states transform their systems to improve outcomes for infants, toddlers, children, and youth with disabilities. This federally funded multiyear cooperative agreement plays a major role in helping states achieve a national vision of Results-Driven Accountability for special education and early intervention programs. Visit the NCSI website to learn more. 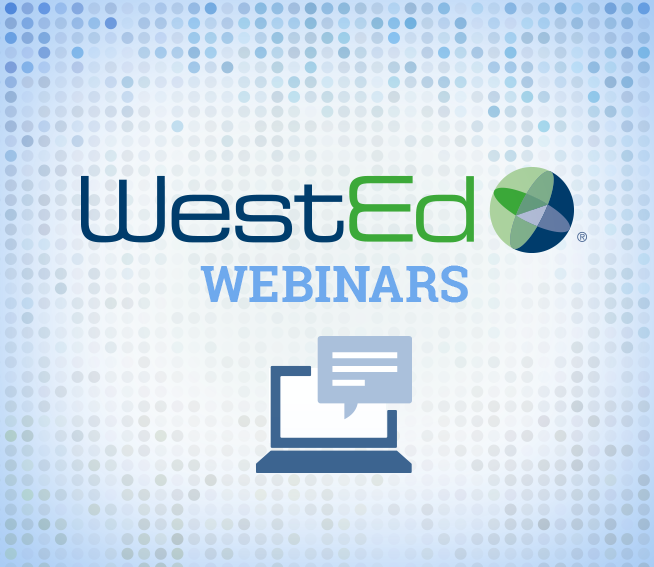 Join us for this engaging webinar series designed to unpack the practices, tools, and resources in the Four Domains for Rapid School Improvement framework. 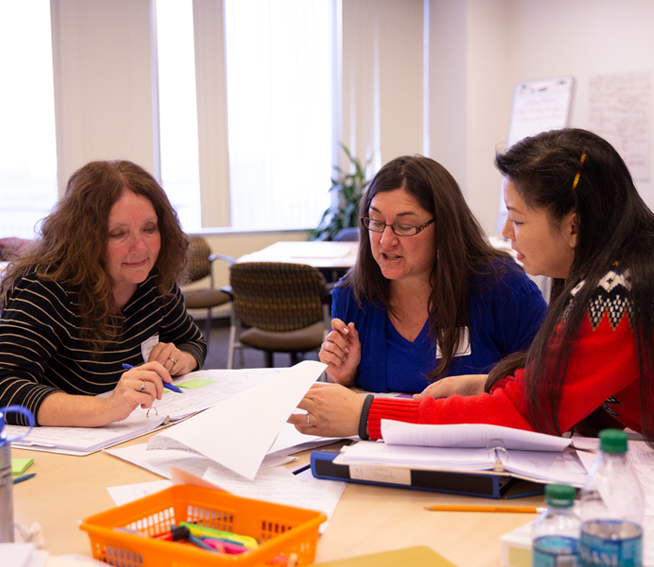 This month, as you may be reviewing solutions for targeted and comprehensive school improvement support, WestEd is highlighting the multitude of ways in which educators — including teachers, administrators, teacher educators, and state and local administrators — can help to support students with disabilities. Are your services and programs for children and youth with disabilities improving positive outcomes? 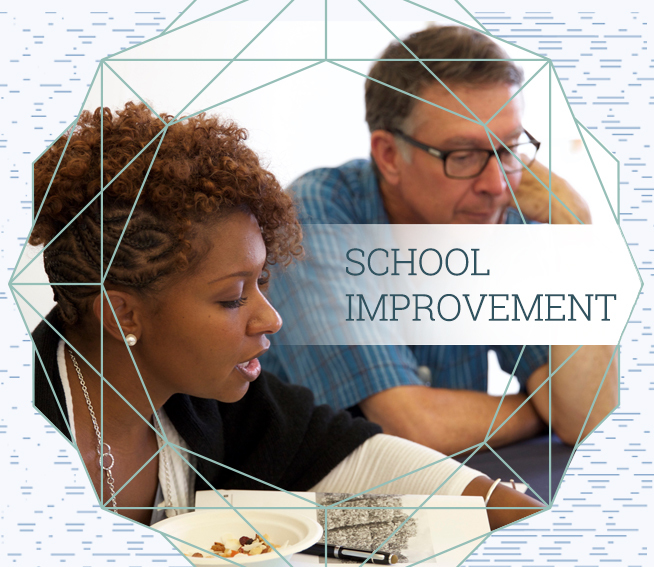 WestEd’s extensive review provides findings and recommendations for success. 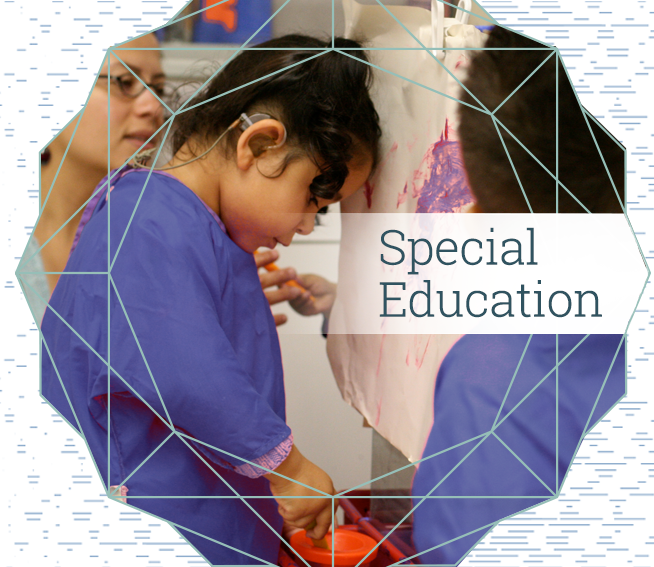 This month, WestEd highlights the ways in which educators can support children and youth with disabilities. Whether you’re looking for general information or a deep dive into the specifics, we offer resources, services, and research designed to help. Fitzpatrick serves as Director of the National Center for Systemic Improvement (NCSI), which plays a major role in helping states achieve a national vision of Results-Driven Accountability (RDA) for special education and early intervention programs. Rorie Fitzpatrick has worked in education for more than 20 years, with significant expertise and experience at the statewide level in improving results for students with disabilities. Prior to joining WestEd, Fitzpatrick served as Interim Superintendent of Public Instruction for the state of Nevada. Michele Rovins serves as the Associate Director of the National Center for Systemic Improvement, a nationwide technical assistance center that helps states transform their systems to improve outcomes for infants, toddlers, children and youth with disabilities. Rovins has over 25 years of experience in the field of education, mostly focused on the education of children and youth with disabilities. Specializing in systems change, technology systems development, implementation, and evaluation, she has successfully managed several projects for the U.S. Department of Education and served as the Chief of Staff for the Assistant Secretary for the Office of Special Education and Rehabilitative Services.